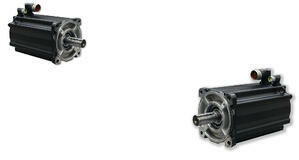 DC Servo motors are not designed for high current surges and are usually better suited for smaller applications. 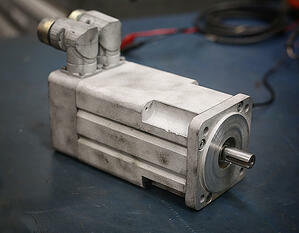 Servo motors are commonly used for technology devices in industrial automation applications. 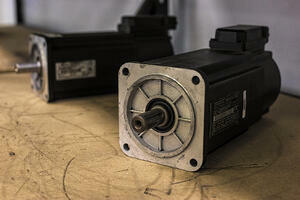 These motors are widely used where a specific task is to be done regularly in an exact manner. To activate movements in robotics for moving it to an exact angle. To start, move and stop conveyor belts carrying the product along with many stages. To control a robotic vehicle by controlling robot wheels and speed and also to start and stop the robot. 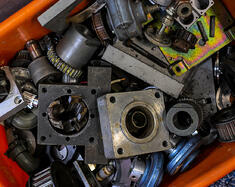 In milling machines for metal cutting and forming to provide specific motion. In Textile industries to control knitting machine functions like spinning and weaving. Automatic door opening and closing in public places like hospitals, theaters and supermarkets.